Kit consisting of a threaded straight pcs., 1 curved 90° threaded filler tube and 1 tube of glue for fixing and a gasket. 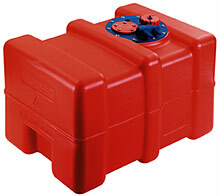 To be used on tank-anschluss and all tanks for fixed installation. Fits to filler tube fs-38 and the filler neck tank-efs.